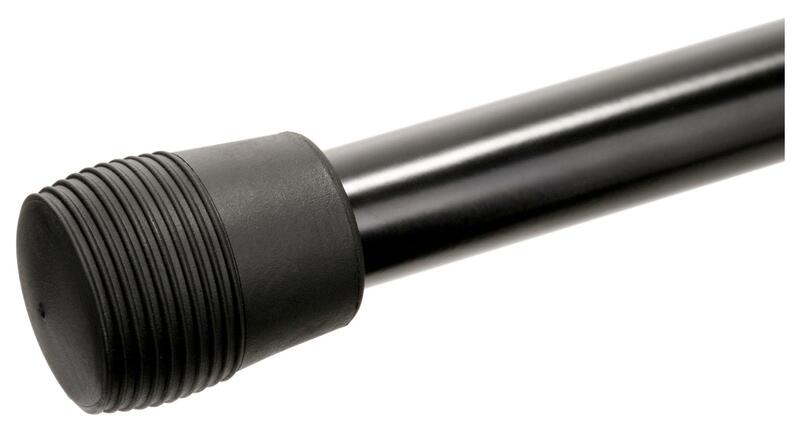 The MS-15 Pro has a stable, tripod feet with a heavy base for solid, worry-free stand. 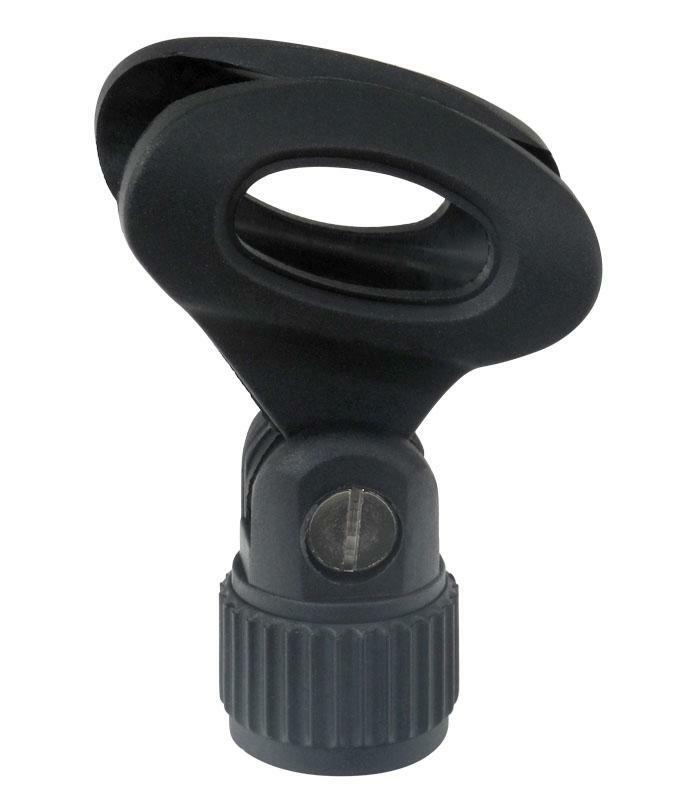 The heavy, rubber grips ensure a strong hold without any annoying slipping. 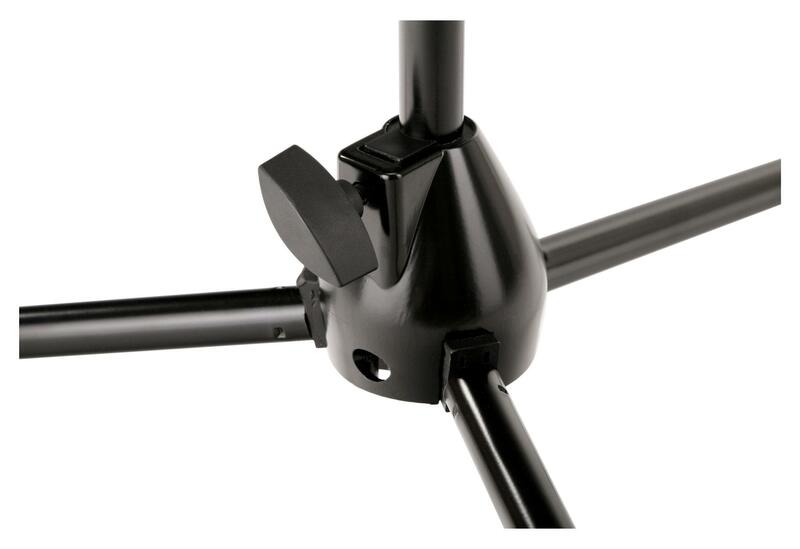 By adjusting the middle clamp and boom, the stand can reach a maximum height of 233 cm, making the MS-15 Pro usable as an overhead stand. The boom has a length of 81 cm for optimal flexibility and can be adjusted in length and angle with the ergonomic, solid clamps. 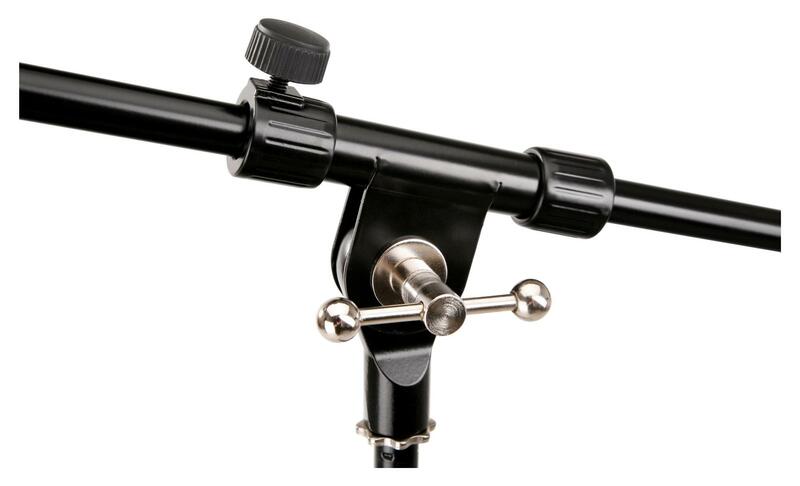 A universal microphone stand adapter with thread reducer is included. 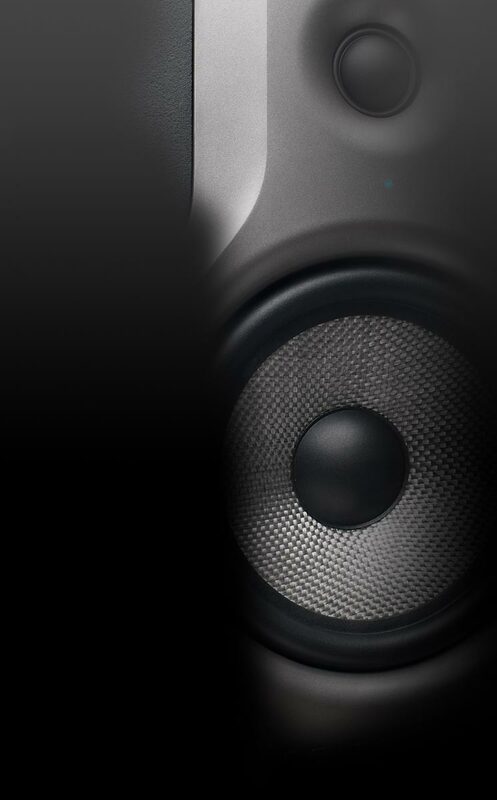 Additionally, two lock nuts are supplied to attach the boom and microphone clips to the stand. With the two cable clamps on the stand, you keep microphone cables held securely in place, reducing noise and keeping your space uncluttered. When folded, the Pronomic MS-15 Pro is reduced to just 95 cm in length and fits easily in any trunk. An excellent and inexpensive stand for the studio, rehearsal room or the stage!